Overall feel radio and bluetooth music playback sound better. installed at sonic racing, pls contact them if interested. Are your silver aircon vent covers after market as well? The aircon vent are default. Nice. I'll prob drop by to test the sound. The stock system is actually quite good for stock. The rotating aspect is cool and that's whats really driving my curiosity and interest. Please check with sonic racing for price and stock. Any warranty issues with C&C after installing the tweeters? The tweeters are plug and play so low risk. But again up to cnc to decide warranty as per any mod. Also others (those sponsors in this forum, don't wish to put names) claims that these are not original parts for W205/C205. 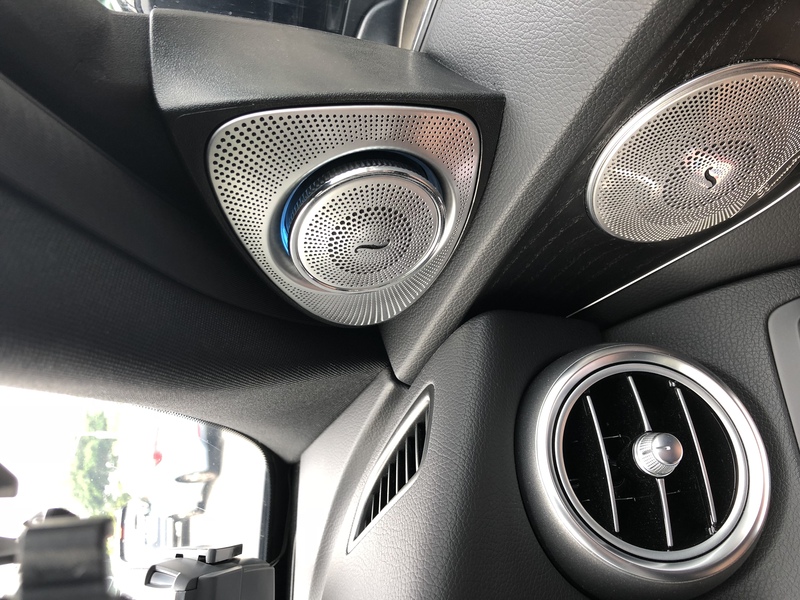 I've check with C&C, burmester doesn't comes with these 3D rotating tweeters. So is it safe in general? How long is the warranty?